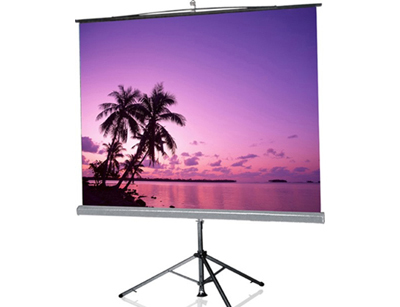 Slideshow: 06 slide show mode (six) different wall colors (White board, black board, blackboard (gray), ligh yellow, blue ligh, Ligh rose. 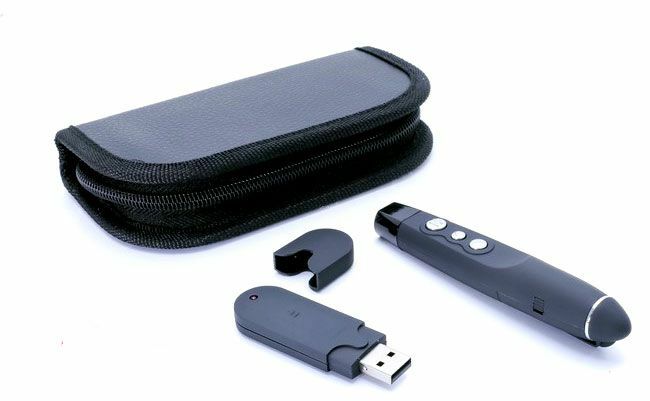 CO2 Meter: Measure the CO2 emissions for environmental protection (Carbon meter), save electricity. 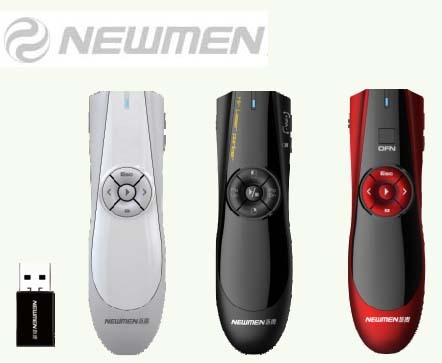 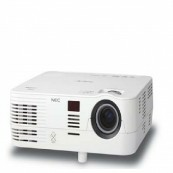 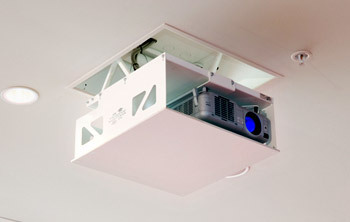 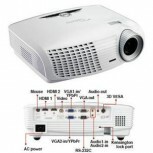 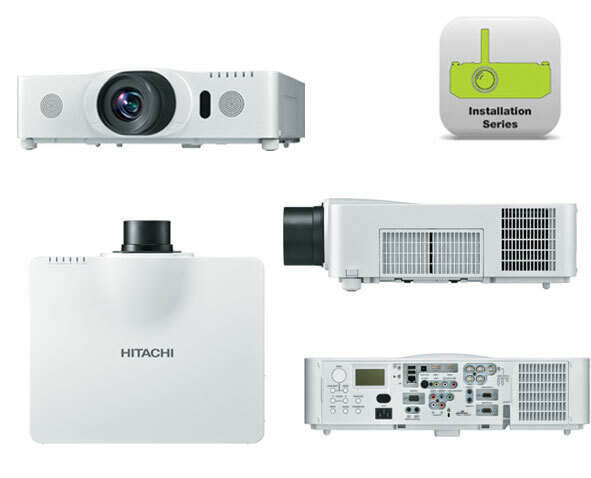 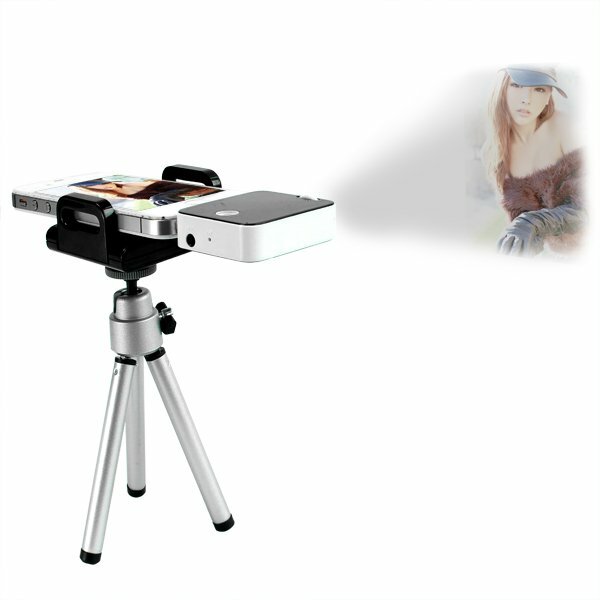 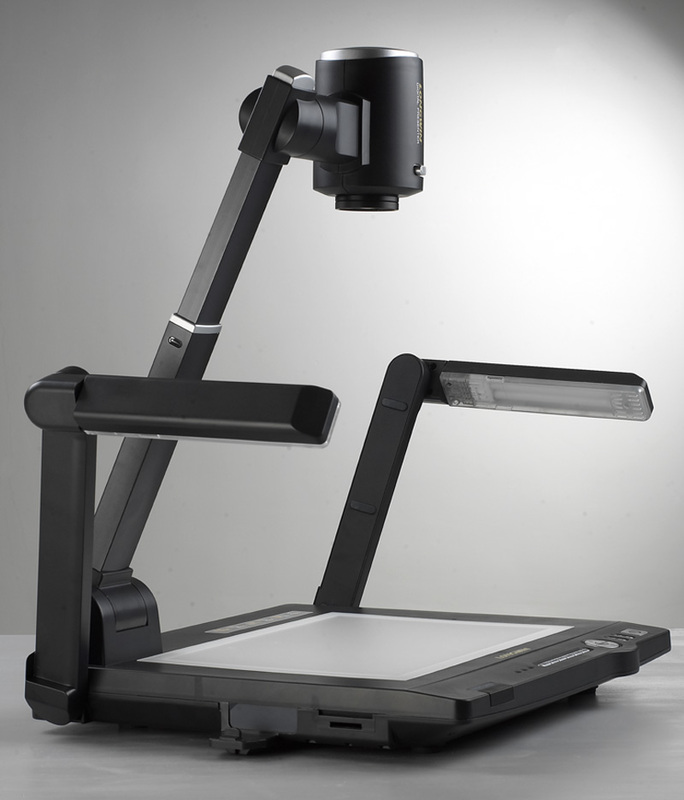 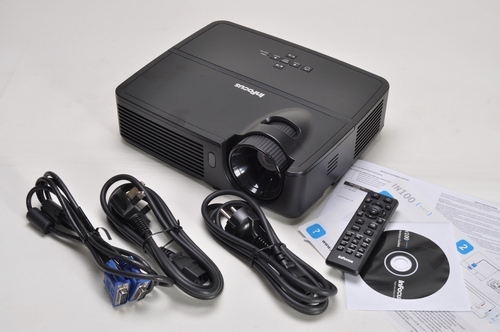 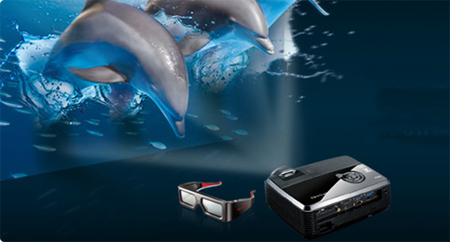 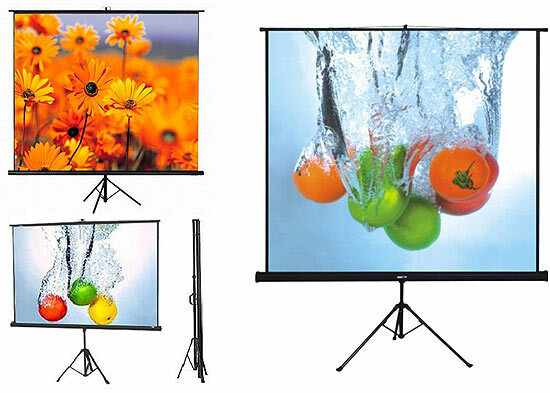 - At the projector with most computer signals and features one-touch image optimization (AutoSense ™). 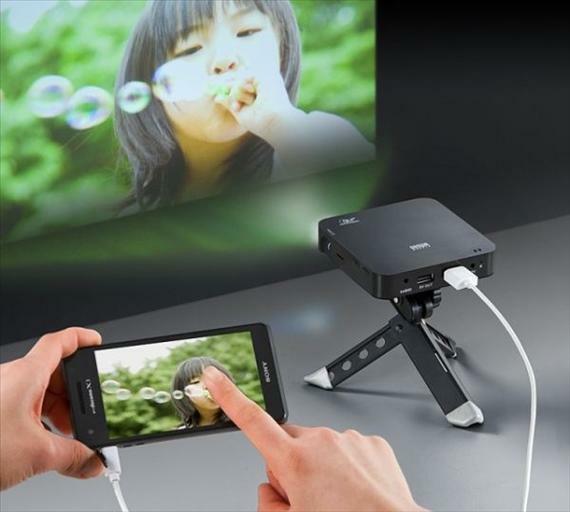 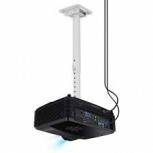 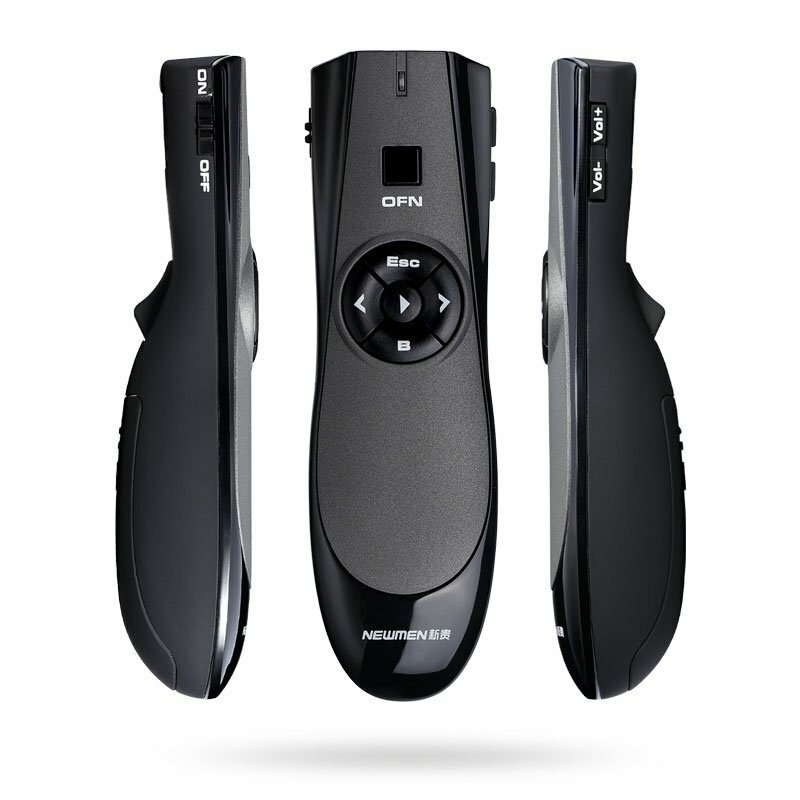 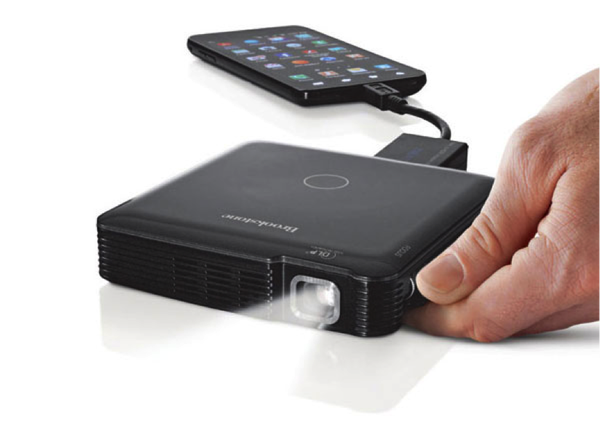 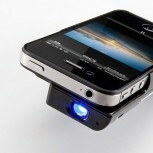 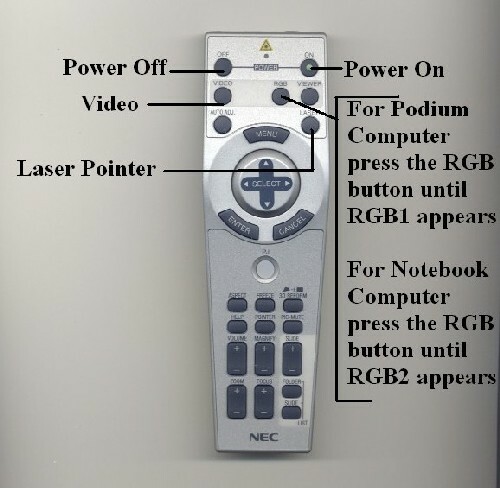 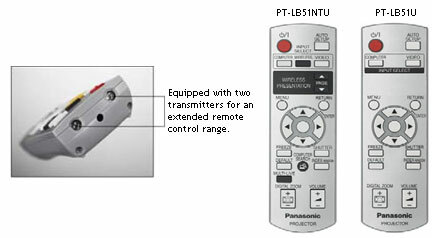 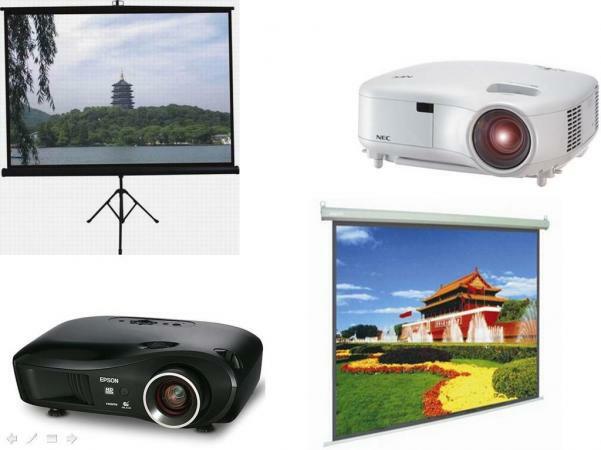 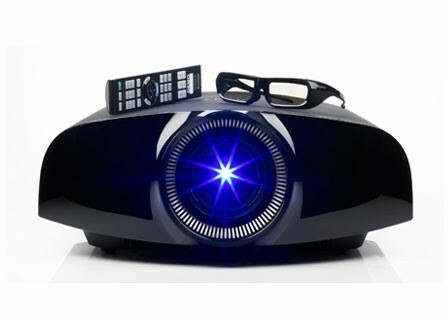 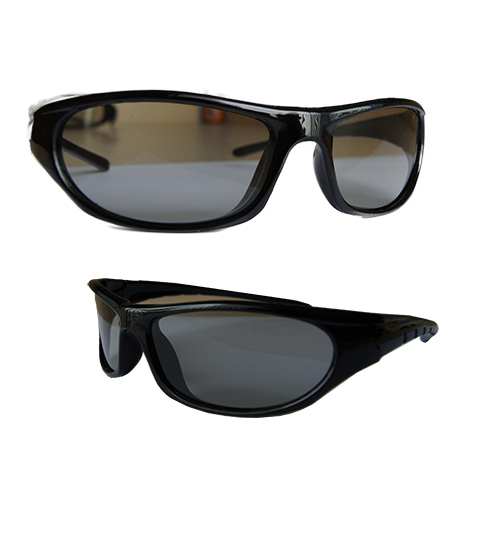 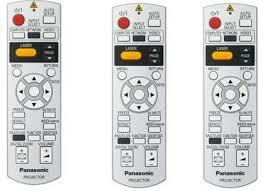 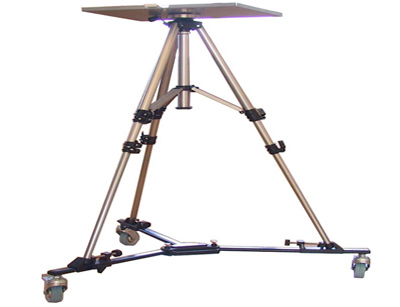 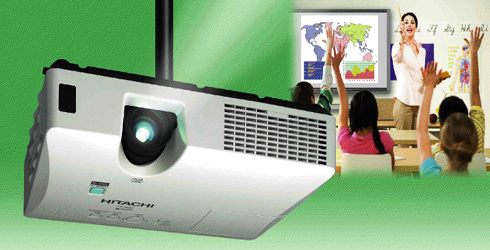 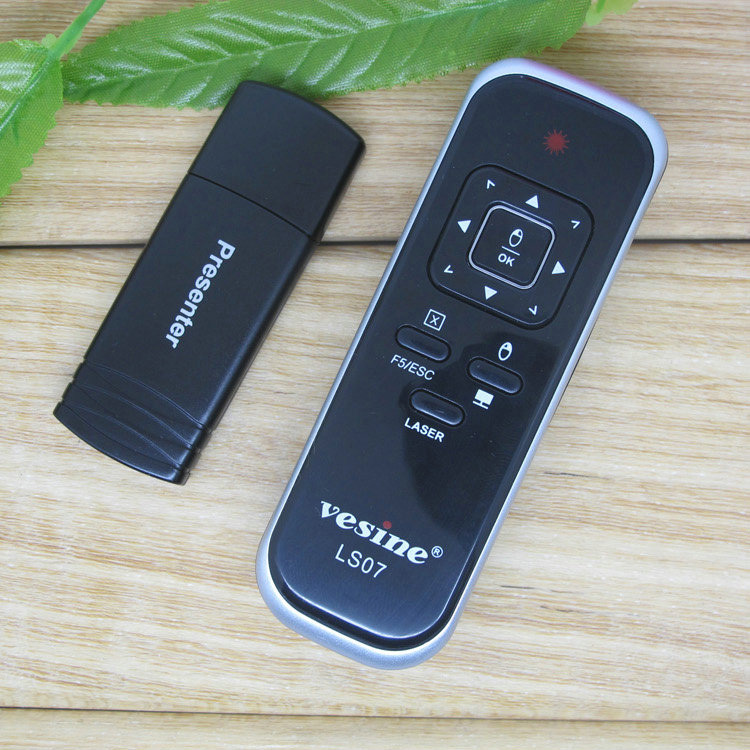 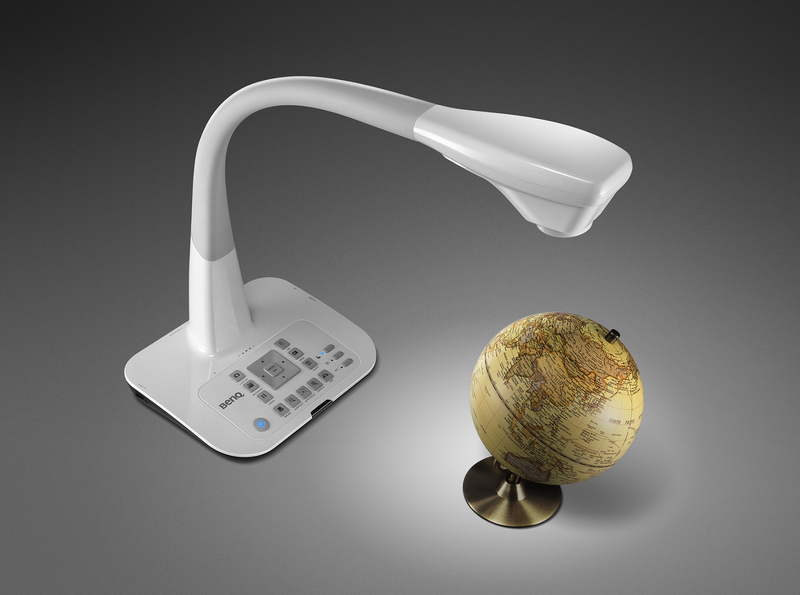 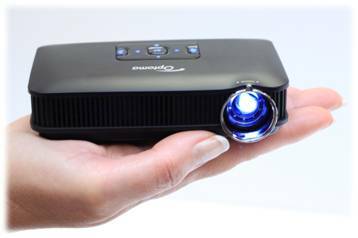 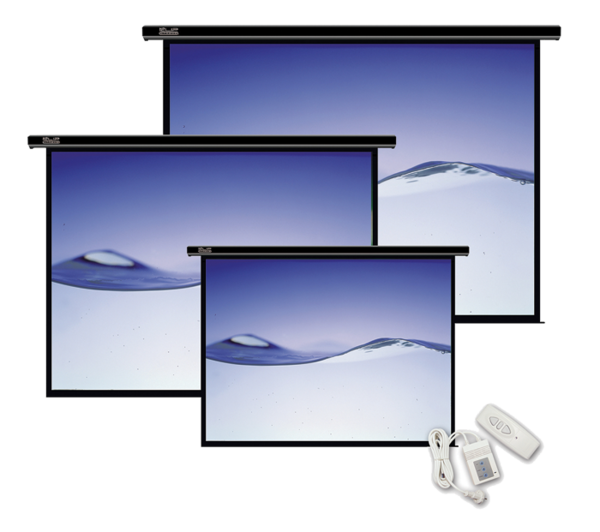 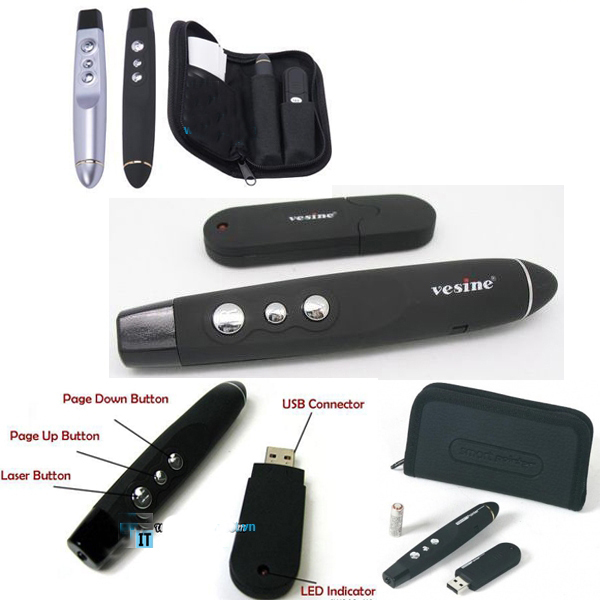 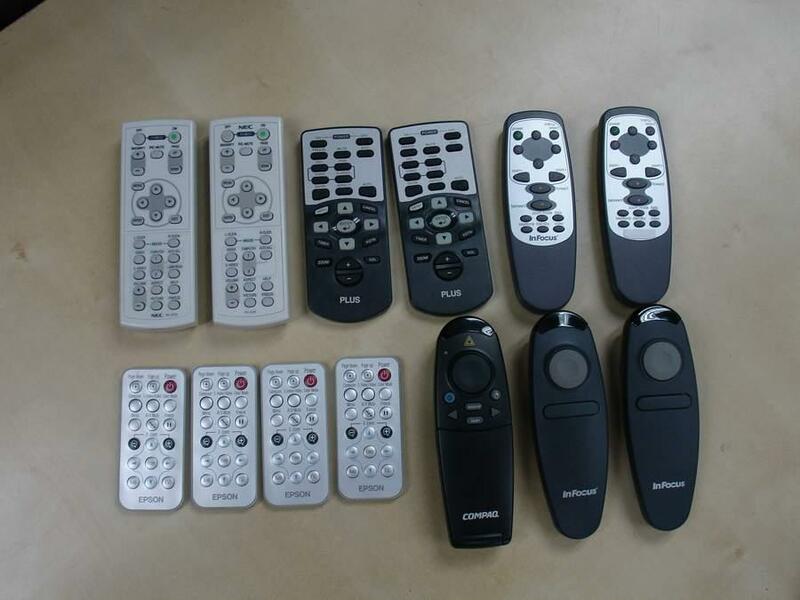 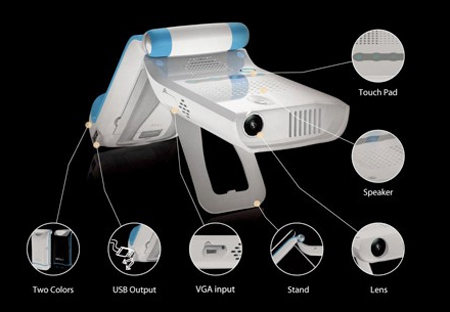 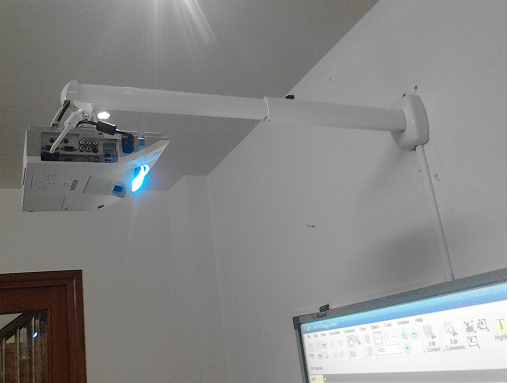 Virutal Remote Function - allows users to control the projector from a PC or laptop with ease.